Live it! UGA Housing: Everything You Need to Know About #RSU15! Everything You Need to Know About #RSU15! You are Here... and so is everything else! Of course you want to live on campus next year. Thankfully, we at University Housing have come together to make your return to campus an easy one. Our Room Sign-Up registration began on January 5, 2015 and ends at midnight on January 31. Now is the time to make sure you secure your living space for the 2015-2016 academic year! All you have to do is log on to The Dawg House and register for an appointment time to select from available living spaces for next year. With convenience like this, why live anywhere else? Can't make it out to a Secrets to Room Sign-Up session? Visit our table in Tate Grand Hall on January 14 at the Red and Black Housing Fair from 10 a.m. until 2 p.m. We'll have representatives on standby with answers to all of your #RSU15 questions and a bunch of giveaways, too—including a chance to snag the first appointment time (which means you'll choose your space before anyone else)! 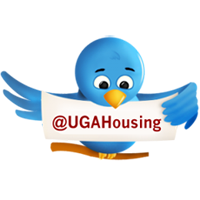 You can also tweet us all month using #UGAHousingTour with specific questions about upperclass living. For example, if you want to see a bathroom in a Brown Hall suite, send us a tweet and we'll reply with a photo or video tour. Or, if you've been wondering what the ceilings look like in a sixth floor room in Building 1516, send us a tweet and we've got you covered! We'll be taking virtual requests through Friday, January 23. 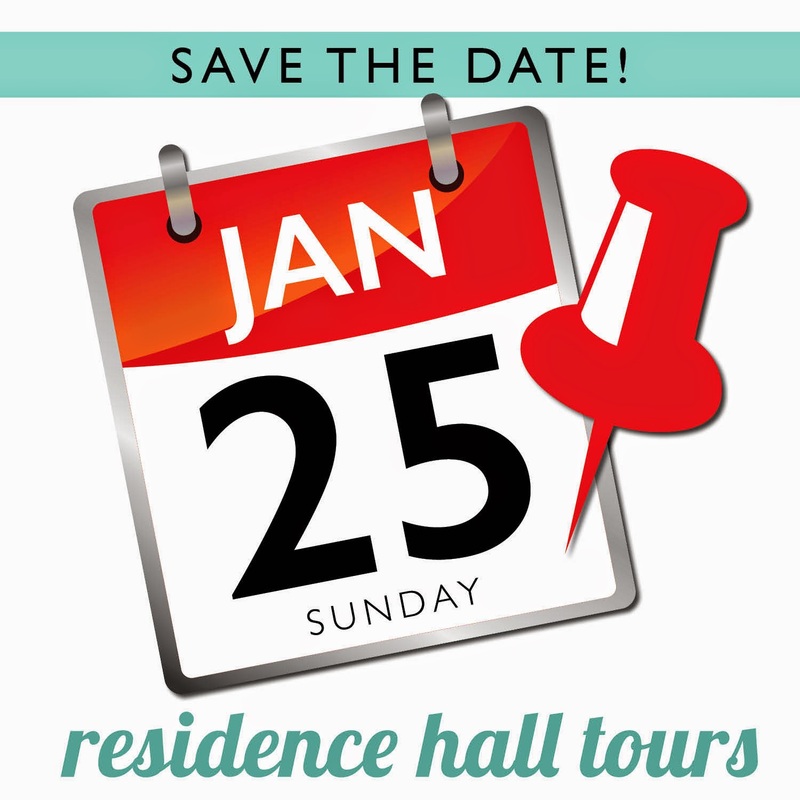 Drop-in tours of Rooker Hall in the East Campus Village Community are also available weekdays 8 a.m-5 p.m. (except university holidays). We look forward to seeing you this month! If you have additional questions, please visit our FAQs or contact the Housing Assignments Office at 706-542-1421 or housing@uga.edu.